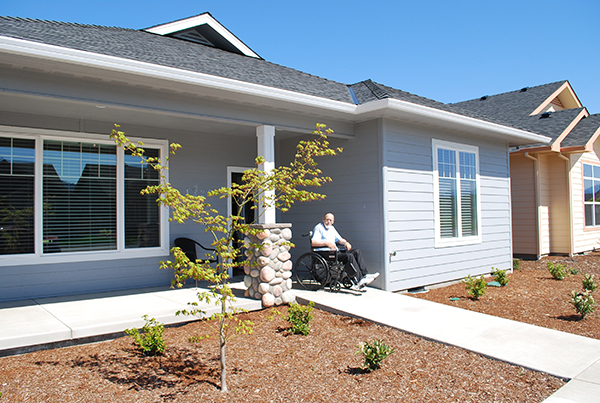 Lifelong Housing can be of great benefit to those who have become disabled. There are simple, effective modifications you can make to your home to make it more liveable. The Lifelong Housing certification can help adapt your home to meet your needs as well as those who visit you. Lifelong Housing offers 3 levels of Certification depending upon your specific needs. Implementing UD will save time and money later. See national aging trends info for more. The certification requires minimal costs. LLH could add value to your home or set you apart from the competition at resale time. Take a tour of a Universal Design home. Find out what features are included in the certification. Discover the 3 levels of Certification. Read to start the certification process? Click here for the next steps.